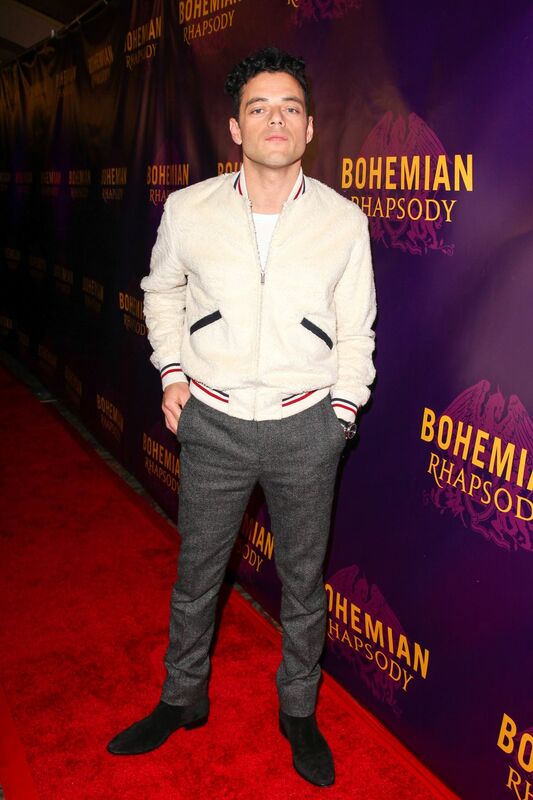 Why the Bohemian Rhapsody star should hold court over your seasonal wardrobe. 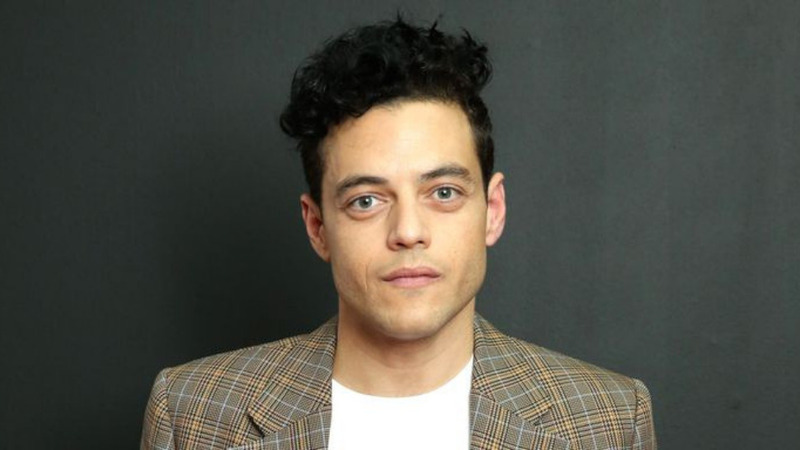 Rami Malek has long been a Very Stylish Man. That's not about to change. 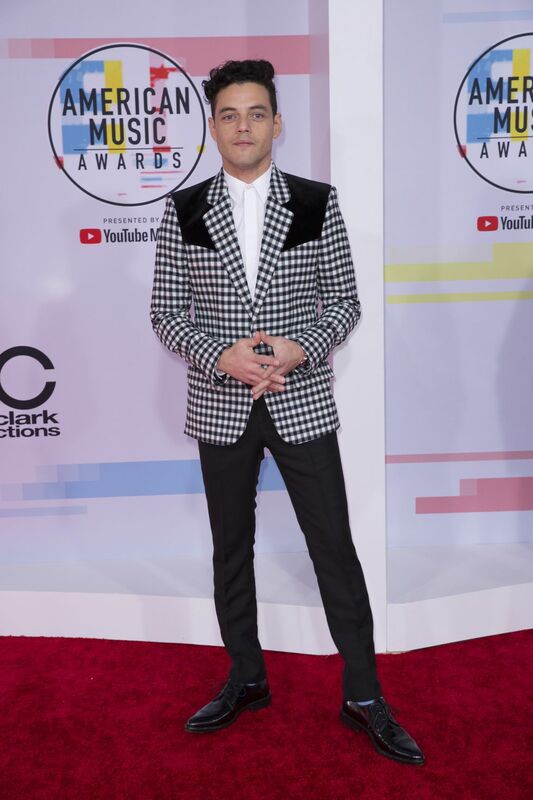 During the campaign trail for his Queen biopic Bohemian Rhapsody, the 37-year-old upped the ante of his style credentials. Why? Well, because Malek has embraced the coat and jacket season with open arms. As a piece that can easily move a look from mediocre to memorable, one choice outerlayer is all you need to soup up your seasonal wardrobe. Here are some of his most noble moments. Winter cheer isn't a thing. The wardrobe however, is. Because as the temperature drops, the window for some smart, classic, tailored outerwear increases. Make like Malek in Saint Laurent for a coat that'll last this season and the next (and probably the one after that, too). As a pivot from the classic blazer, the western usually involves contrast patches to the upper torso, and a boxier fit. All of which means it's ideal to mix up smarter events, and one that'll provide a little more protection against winter weather. A cream sherpa bomber jacket sounds all sorts of Michelin Man. 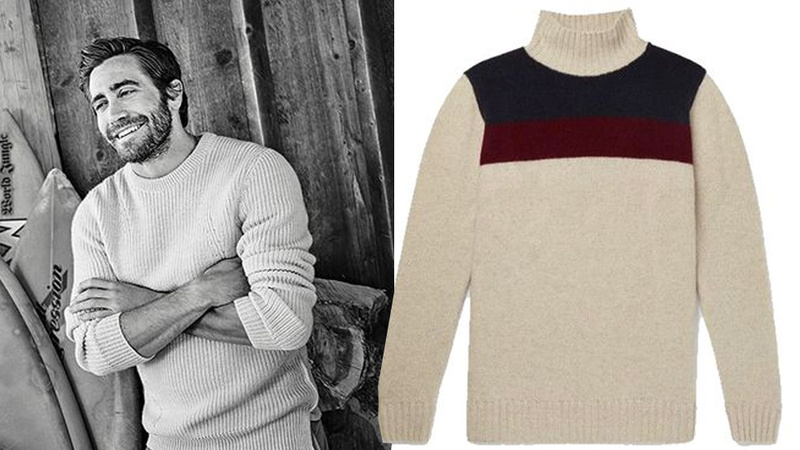 Follow Malek's rule however (again, by Saint Laurent), and you'll boast a classic shape with a contemporary finish. Plus, it's just as wearable with tailoring as it is your weekend civvies. Okay, so a single-breasted overcoat has been a go-to since the dawn of time. There are ways to spice it up, though. Like Malek, enlist a larger peak lapel. It'll add bulk to your chest, and better yet, is in step with current tailoring trends. Then, switch the block colour for a check. The art of layering is exactly that. But a craftsman is nothing without his tools. 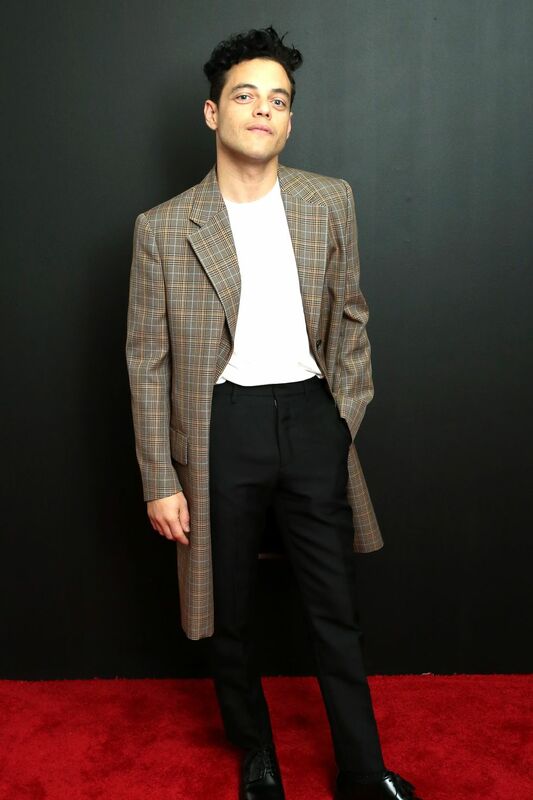 That means, like Malek, you should opt for a coach jacket during tricky in-between weather: not only will it easily slot with the other staples in your wardrobe, but it's a more relaxed alternative to tailored shells.